The AQUAS-10 is a complete water conditioner designed for use with ultrasound measurements in compliance with Technical Report IEC 62781. 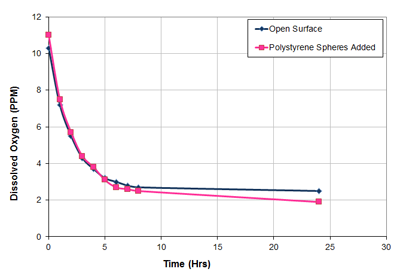 Because the quality of acoustic measurement can be significantly affected by various impurities - such as dissolved gases, deionized compounds, suspended particulates, and biological contaminants - a water treatment system is critical. 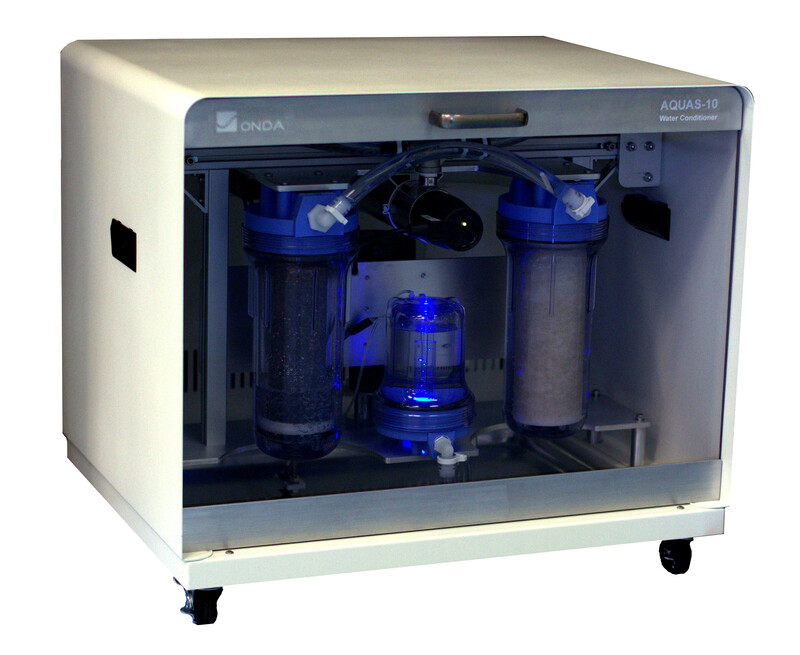 The AQUAS-10 controls each of these factors in a fully integrated simple-to-use system.